Hempstead, NY: March 15, 2017 – Lift 23 Corp. is pleased to announce that in conjunction with its retail partner Sno-Haus Ski Shop, it donated 150 pairs of Lift 23-designed socks to EAC Network. Lift 23 is a premium ski sock company that donates a pair of socks – one of the most requested and least donated item - to children in need for every pair of ski/snow socks it sells. Originally conceived to provide socks to the over 23,000 homeless children in New York City shelters, Lift23 has partnered with key retailers to expand sock donations to more cities where Lift23 socks are sold. 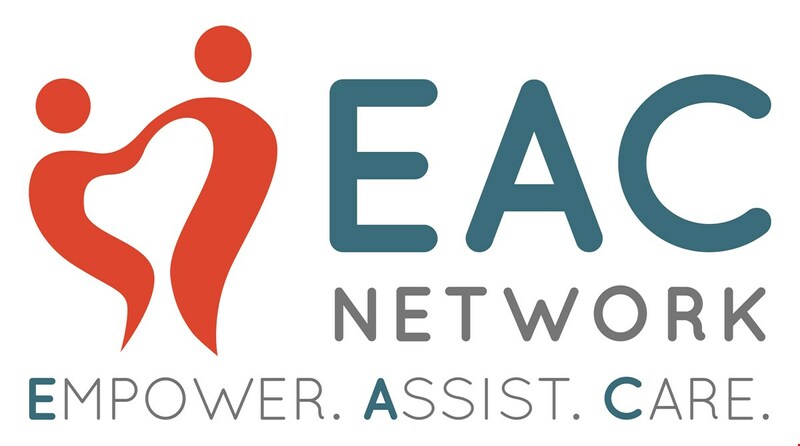 EAC Network is a not-for-profit human service agency with a network of 70 programs throughout Long Island and New York City which serves over 18,000 at-risk youth and children in need across Long Island. 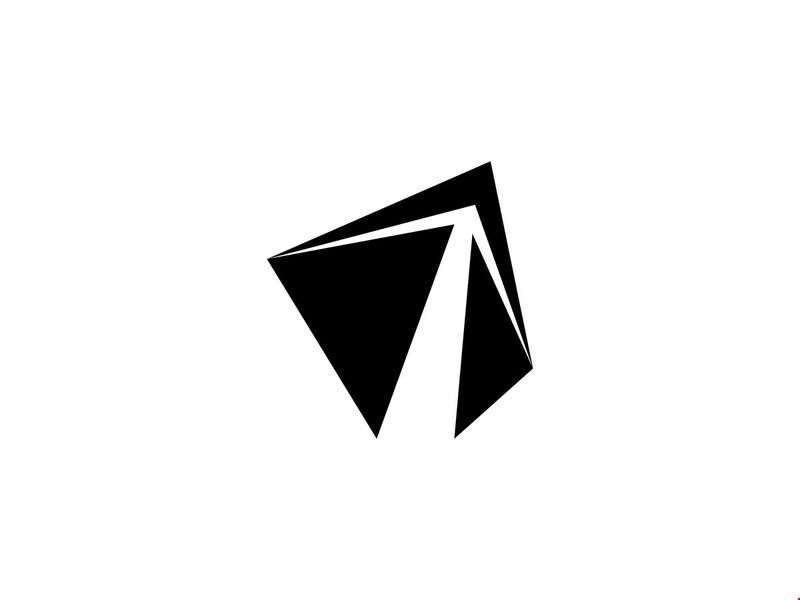 LIFT23 is a premium performance sock company with a social mission. LIFT23 donates a pair of socks to a homeless child for every pair of ski/snow socks it sells, and also supports campaigns and organizations that serve people in need.